Seen between 11:00 am and 12:30. High 80s, slight breeze. 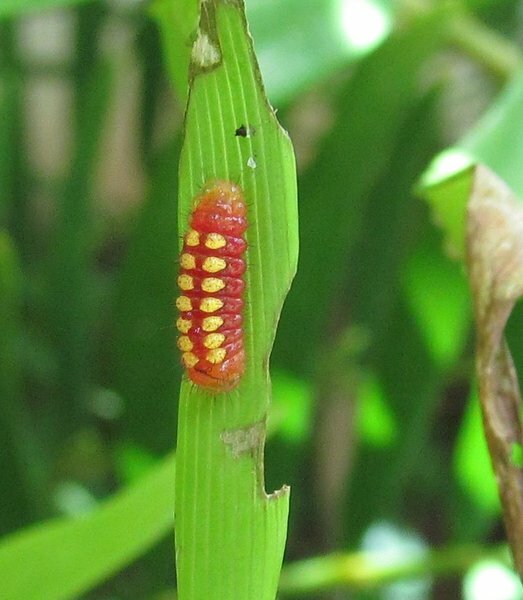 At least 5 early instar Atala caterpillars seen on a coontie (Zamia integrifolia).